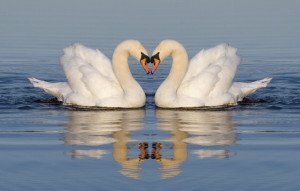 We all know the story about the ugly duckling who turned out to be a beautiful swan. The obvious moral of that story is that some things, upon first glance, are not what they appear to be. 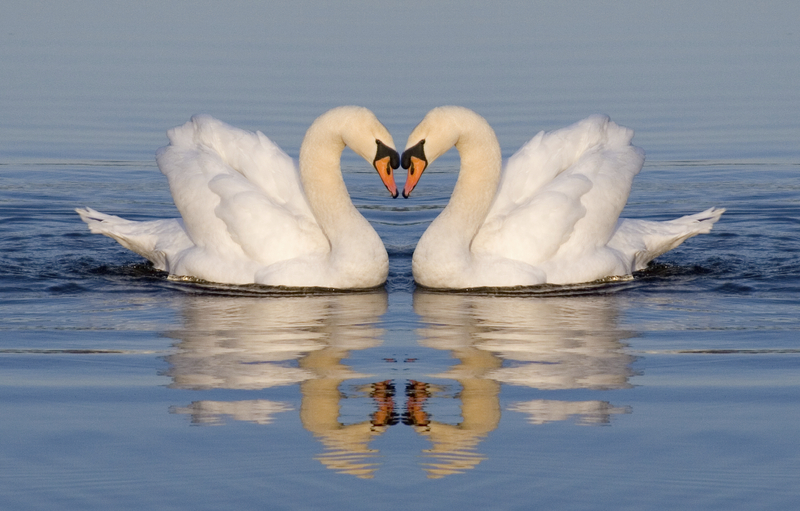 It is with that story in mind that Hired Hands Homecare invites you to celebrate Women’s Heart Health Month with the “IF She Were a SWAN…” Challenge. Whether you are male or female, if you are experiencing any of the above symptoms and think it might possibly be a heart attack, even if you are not sure, it is important to seek medical help right away. A five-minute difference could save your life. Calling 911 is typically the fastest way to get lifesaving treatment. Emergency medical services staff can begin treatment up to an hour sooner than getting to the hospital by car. They are also trained to revive someone whose heart has stopped. Patients with chest pain who arrive by ambulance also usually receive faster treatment at the hospital. For more information on women’s heart attack symptoms and causes, click here. Heart health is just as important in Marin County as it is in Napa. And heart attacks don’t care if you live in Sonoma county or the Tri-Valley area. Although it is important for everyone to know the signs and symptoms of a heart attack, it is especially important for caregivers to know what to look for when providing support for their loved ones. If you or someone you love has already suffered a heart attack and needs additional assistance, either at home or in a care facility, Hired Hands Homecare can help. See what our clients have to say, and then give us a call to schedule your free care consultation and home safety evaluation at (866) 940-4343. Remember, if she were a swan, what would you do? Rejoice in her beauty and celebrate Women’s Heart Health Month? We think that’s a great place to start.